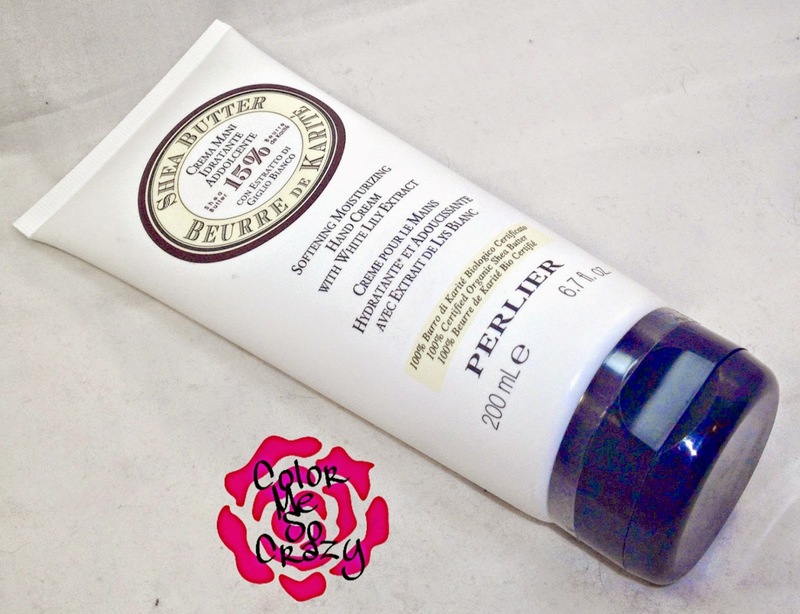 I am so excited to share with you a great product that I got to try from Perlier. I have reviewed several Perlier products and I just think really highly of the products and company. 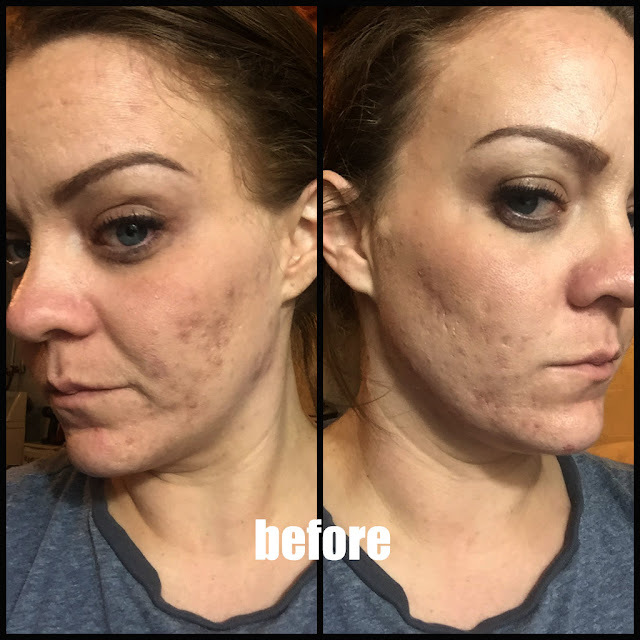 I have never had a bad product. I have only had excellence come from Perlier. 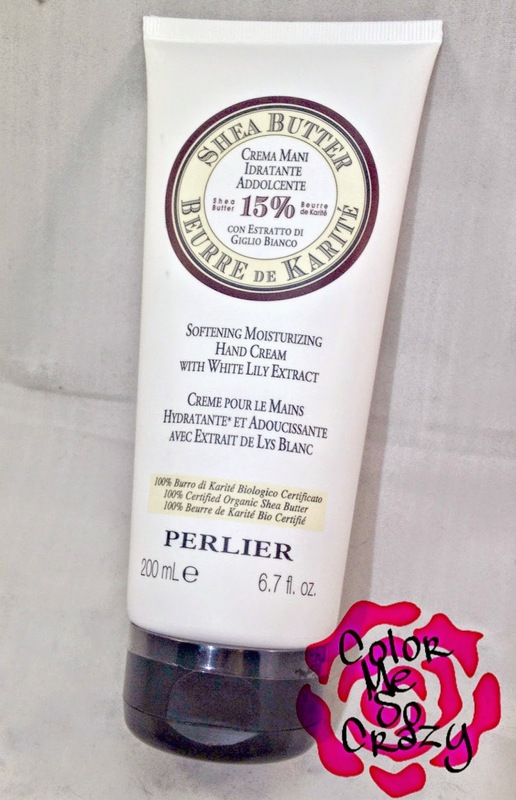 This product is a hand cream that has softening components with White Lily extract and Shea Butter. What does Shea Butter with White Lily Extract do for me? The smell is amazing!! 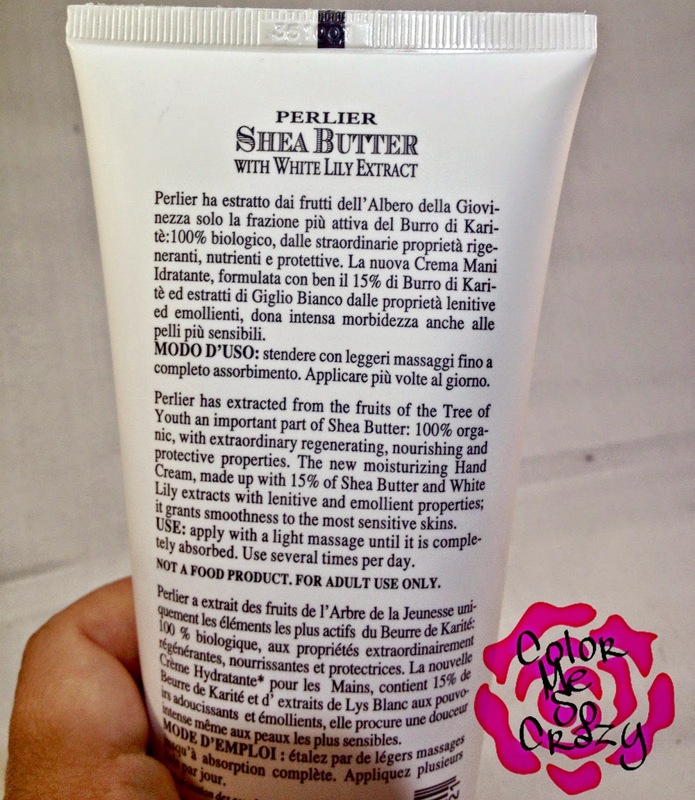 Like all of the Perlier products I have tried, the smell is just so smooth and calming and clean. It's not over powering. It smells very organic and fresh. For those of you that have never used Shea Butter before, in it's pure form it's almost solid. 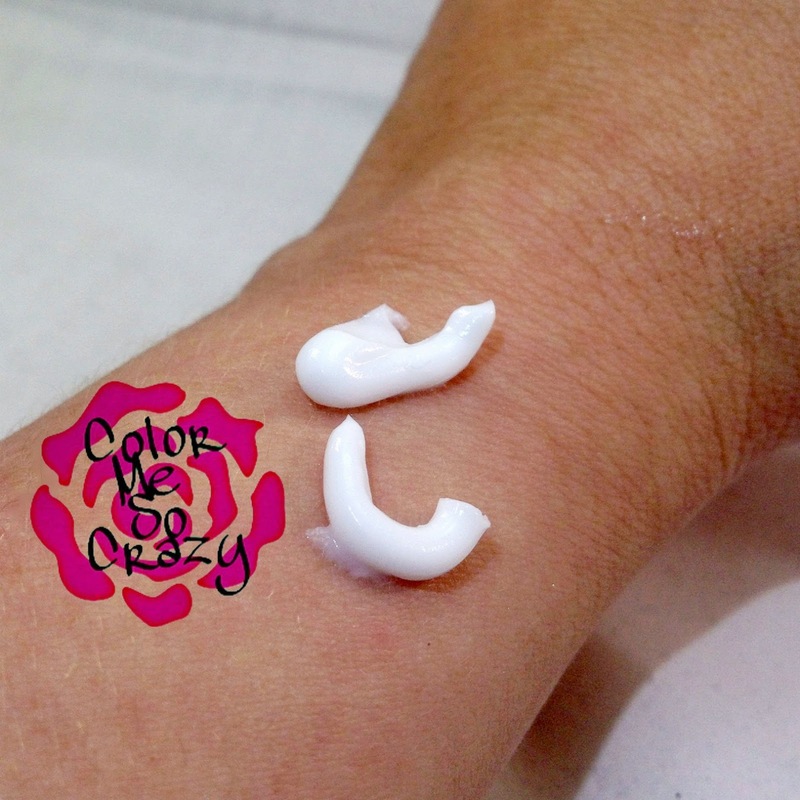 The way to make it smooth is to literally spread it on your skin. Even though this is a hand cream and has the consistency of such, it is very thick. Once you rub it in, it thins out but still be aware of the pure science behind it. The bottle pictures is 6.7 ounces- which is pretty big for a hand cream. That will last quite some time. Along with many of the Perlier products I now own, this will become part of my permanent collection. As a blogger, the camera is often up close on my hands. One of my main jobs is to make sure my hands maintain their appearance. This is just one of those tools that will make it that much easier. Hand creams are different from regular body lotions because they are little thicker to deal with dry skin on your hands. You abuse your hands much more than you abuse other body parts. Same goes for foot creams. They have different ratios of ingredients to help those specific areas. If you are interested in buying this, HSN is having a special on July 24th and 25th that is featuring the Shea Butter White Lily Hand Cream. Don't forget #PerlierOnHSN and to tune in! They actually have a very nice trio listed for only $79.00 that includes a 16.9 fl. oz.Shea Butter Moisturizing Bath Cream with White Lily Extract, 5 fl. oz. 99% Pure Shea Butter with White Lily Extract, 6.7 fl. oz. Shea Butter Hand Cream with White Lily Extract and a white pouf sponge. Awesome deal!! They also have their Shea Butter line in 2 other scents in addition to the one that I have shown you above. Shea Lavander, Shea Almond and Shea White Lily are all of the Perlier Shea scents. ** from the HSN website linked within this review.